Briotix was recently featured in the July California Hotel and Lodging Association newsletter, contributing a content article and comprehensive checklist for hotel properties needing to comply with the state’s new Housekeeping Musculoskeletal Injury Prevention Program OSHA standard. 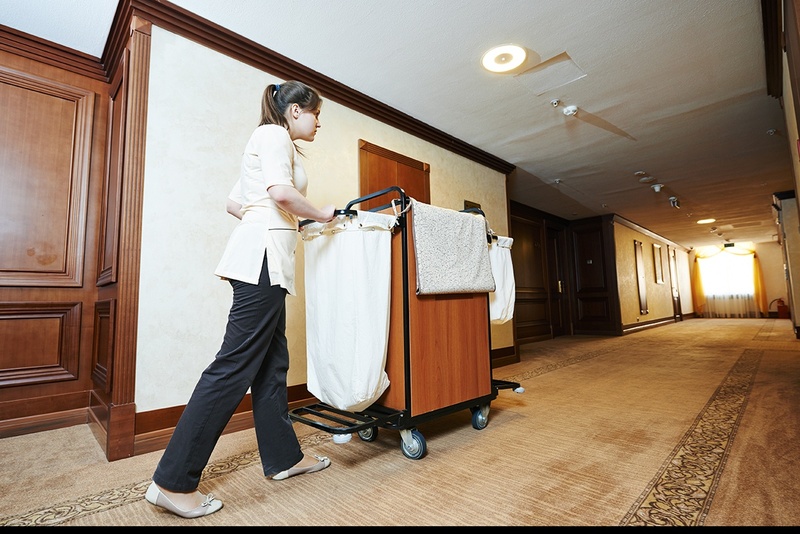 As of July 1, 2018, California’s Occupational Safety and Health Standards (OSHA) Board requires all hospitality companies (hotels and motels) to develop and implement a comprehensive Musculoskeletal Injury Prevention Plan (MIPP) for their housekeeping department. Briotix will host a free, 60-minute webinar on July 24th at 10 a.m. to review the newly enacted California OSHA Housekeeping MIPP Standard.